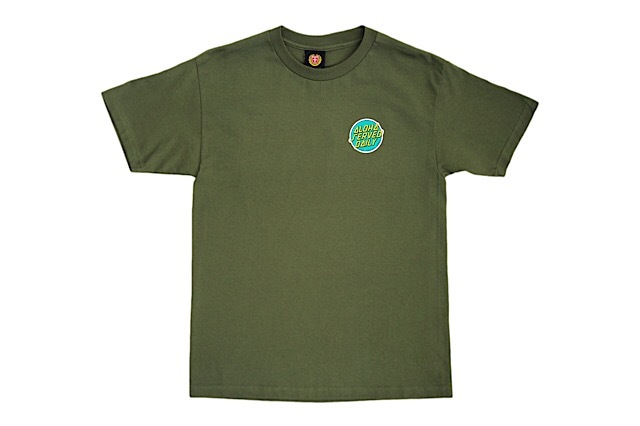 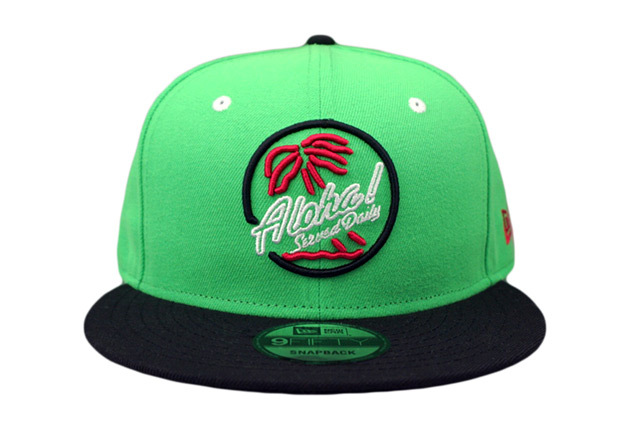 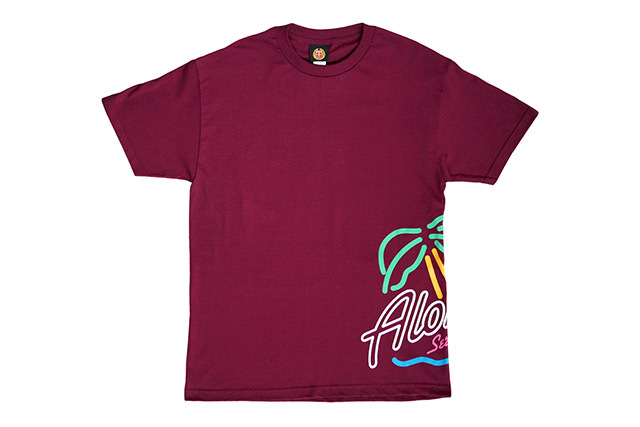 Releasing exclusively in-store and online this Tuesday, May 30 at 11am HST. 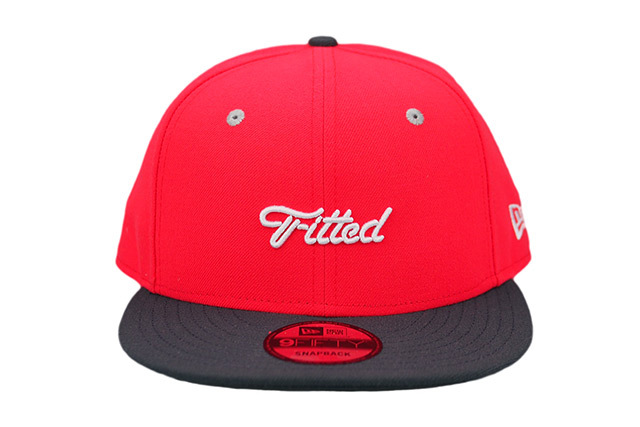 This Tuesday we’ll be unveiling a brand new design under our FITSTRIKE program, simply titled “Script.” The Script snapback features a clean interpretation of our Fitted name in a refined script font, stitched small on the front panels for a classic look. 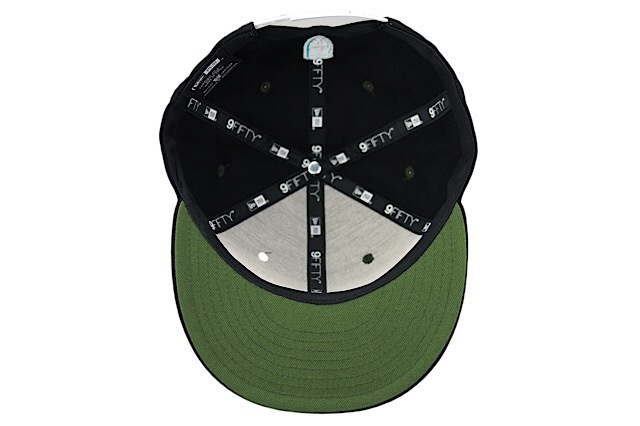 The visor and top button are dark grey in contrast to the bright infrared crown, while the eyelets are light grey, back crest is white and dark grey, and the front logo, side New Era logo, and snap enclosure are white. 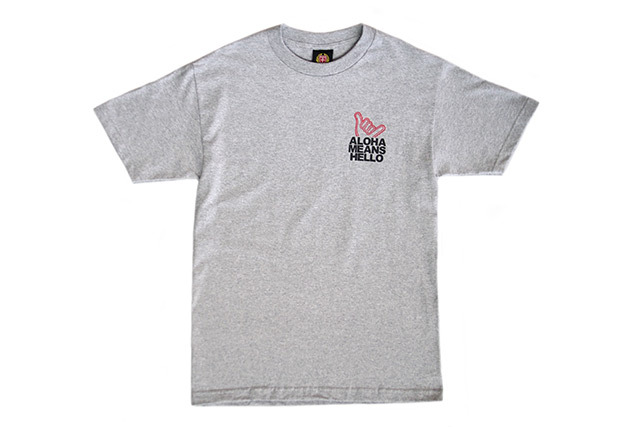 We’re also releasing a new colorway for our Burn tee, which features infrared and dark grey printed on a white tee. 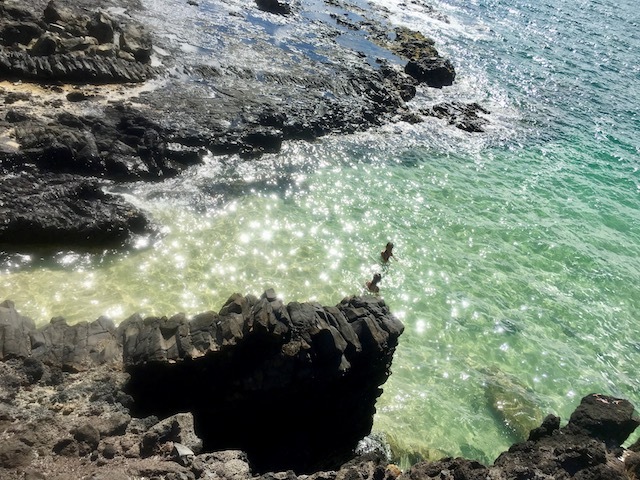 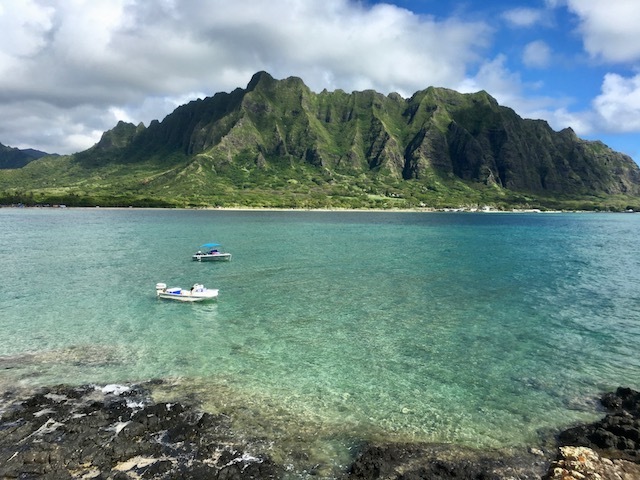 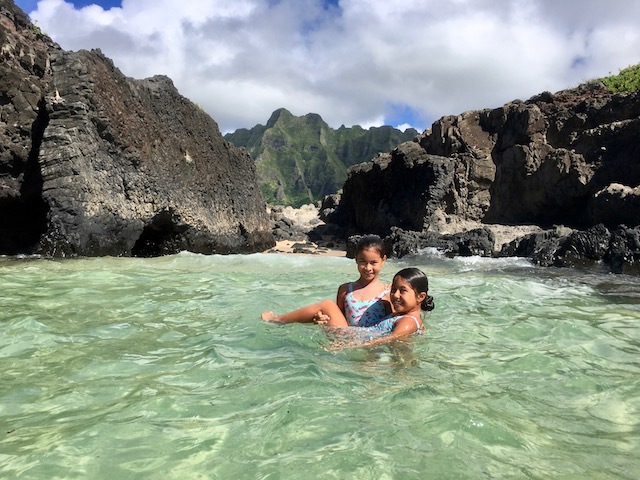 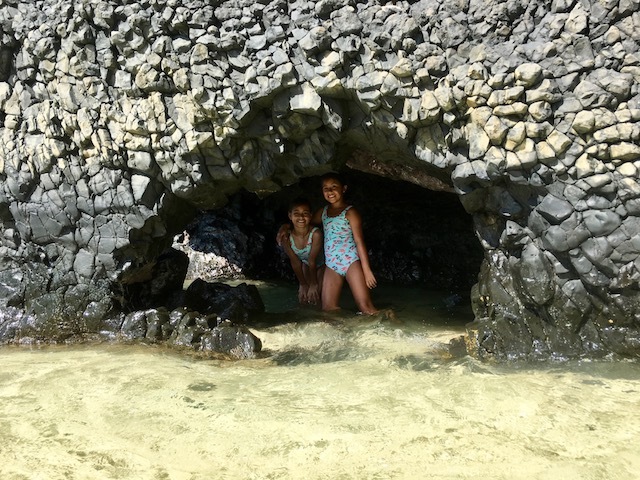 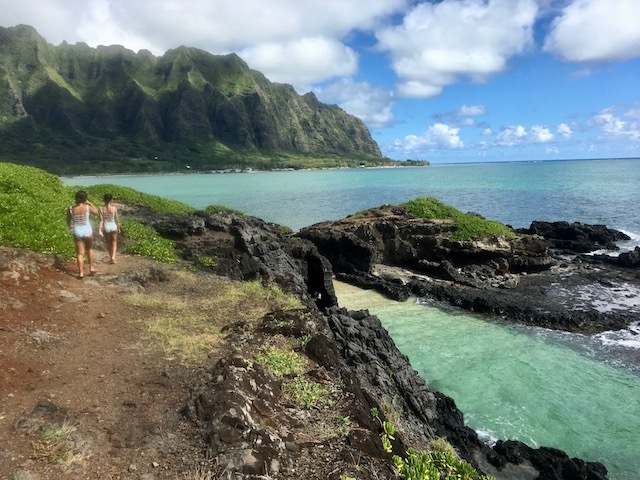 Kahakai Days from Jensen Young Sik on Vimeo. 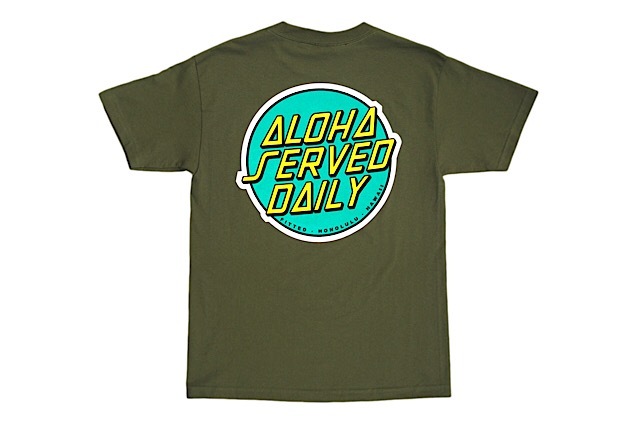 Releasing exclusively in-store and online this Tuesday, May 23 at 11am HST. 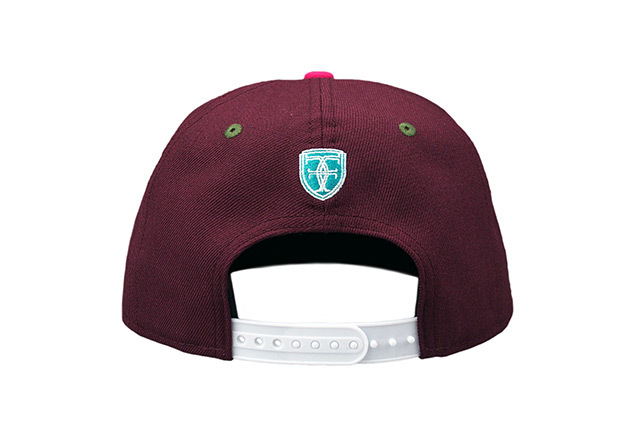 This Tuesday we’ll be releasing a new FITSTRIKE Mua snapback, featuring a maroon crown with cardinal red visor and green eyelets. 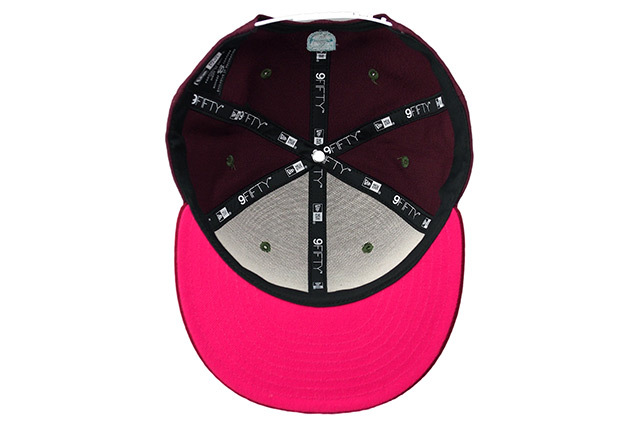 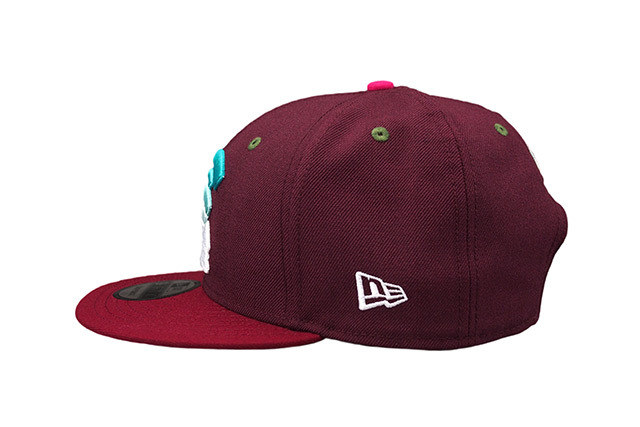 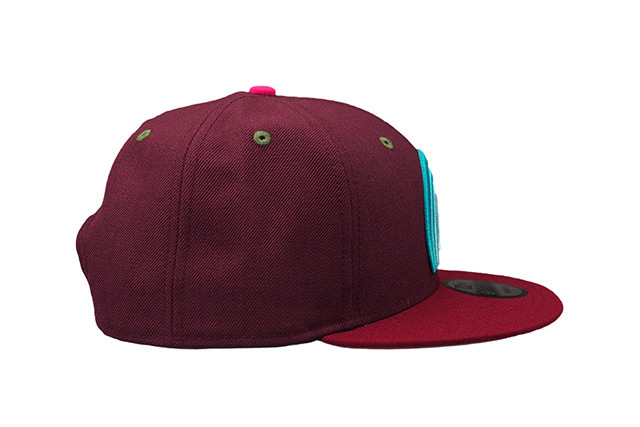 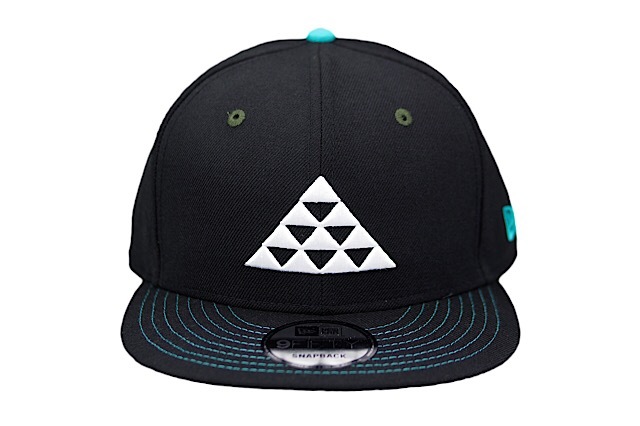 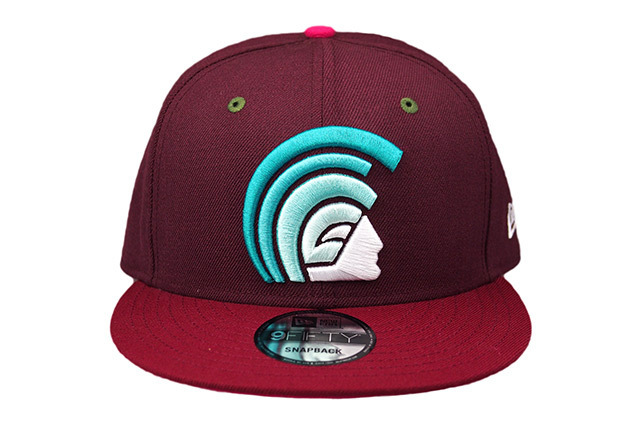 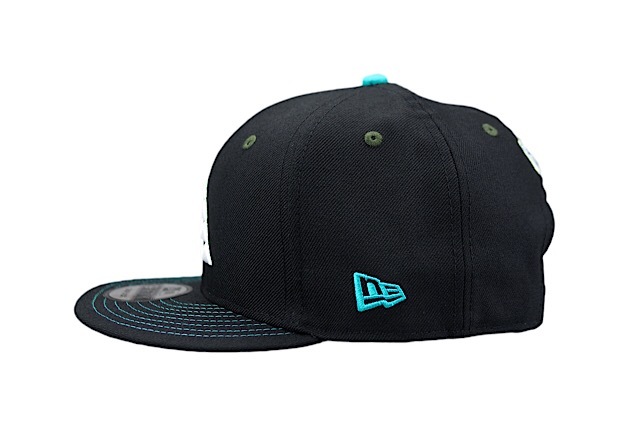 The undervisor and top button provide a pop of hot pink, while the side New Era logo and snap enclosure are white and the front and back logos feature white and shades of teal. 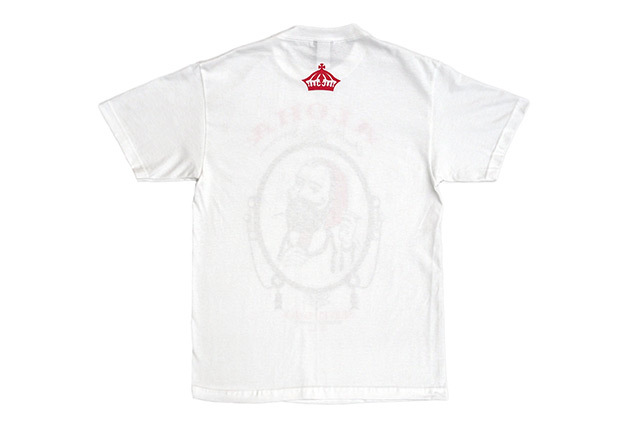 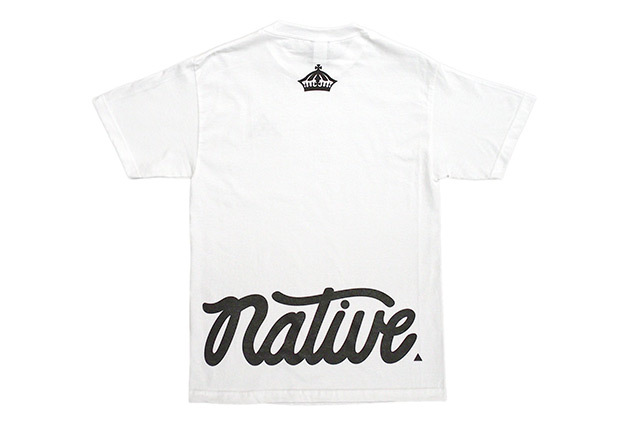 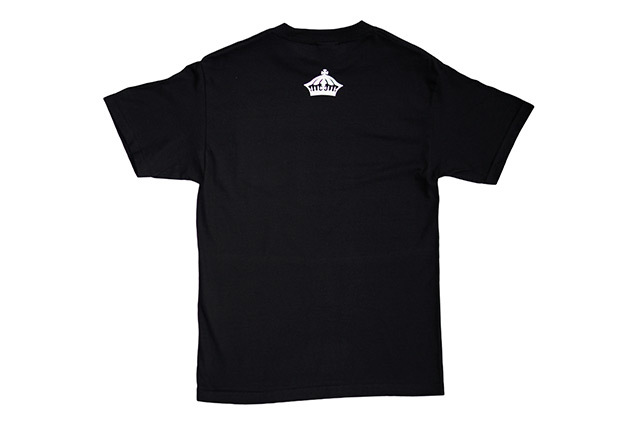 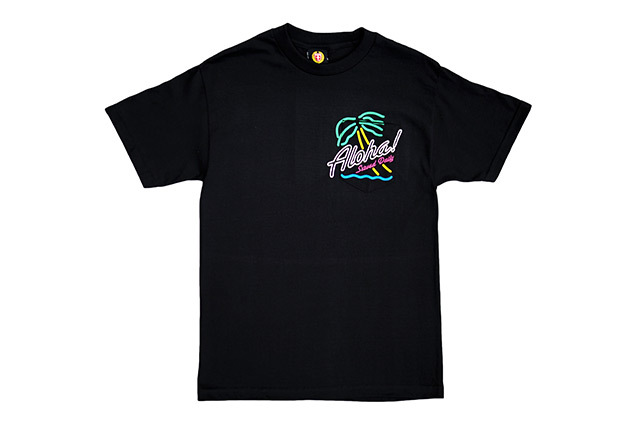 We also have a brand new tee releasing as well, utilizing our Native logo in a new way, printed large in black on the lower back with a small crown on the upper back and a small Nihi logo on the front left chest, all on a white tee. 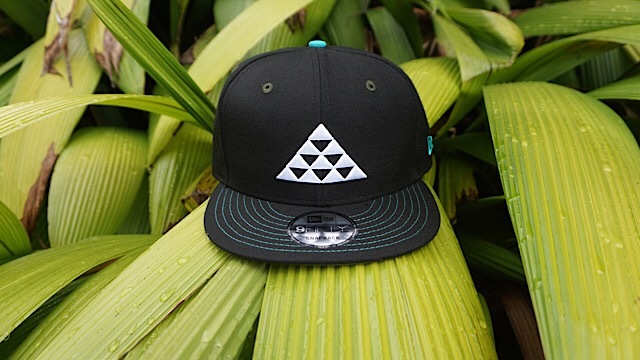 Releasing exclusively in-store and online this Saturday, May 20 at 11am HST. 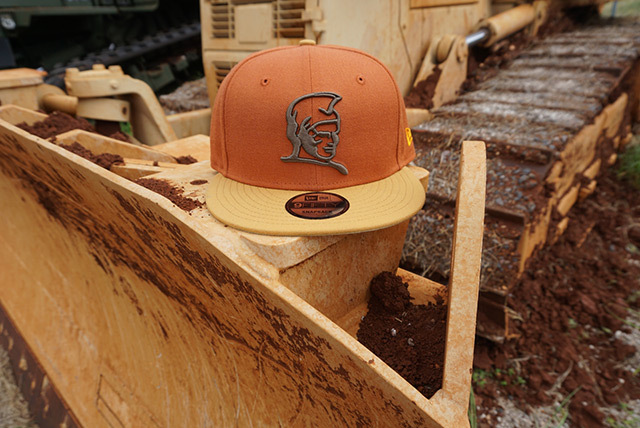 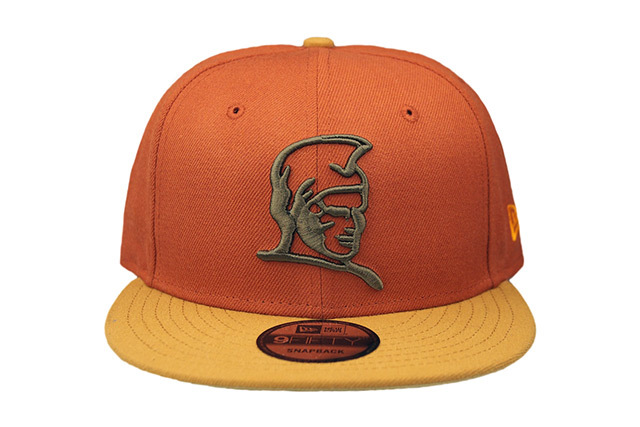 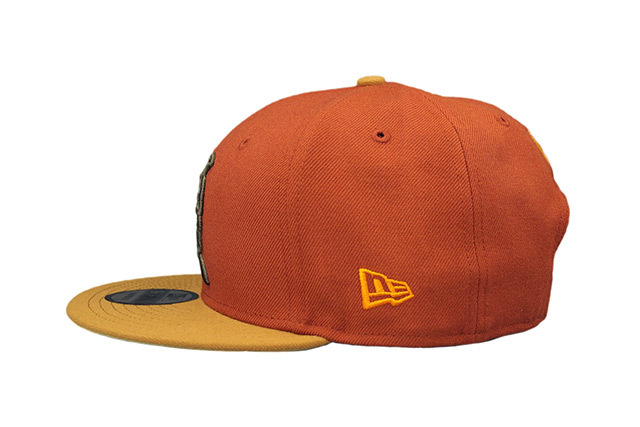 We’ll be releasing a new FITSTRIKE Kamehameha snapback this Saturday, featuring a rust crown along with a wheat visor and top button. 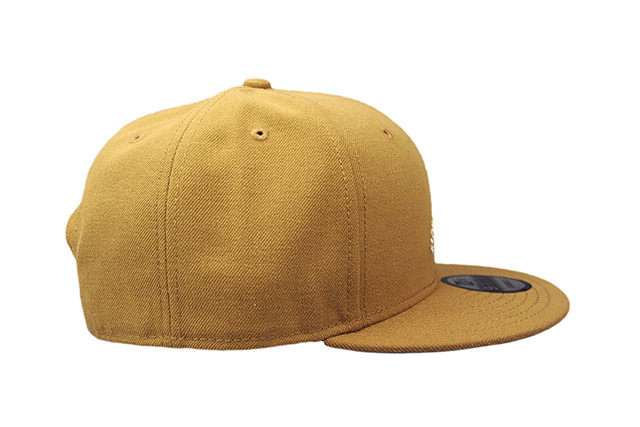 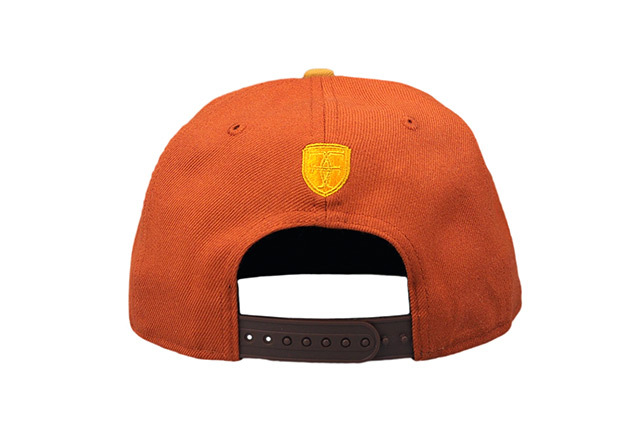 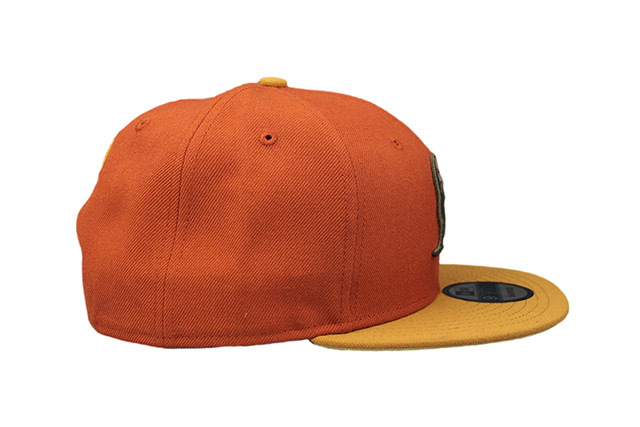 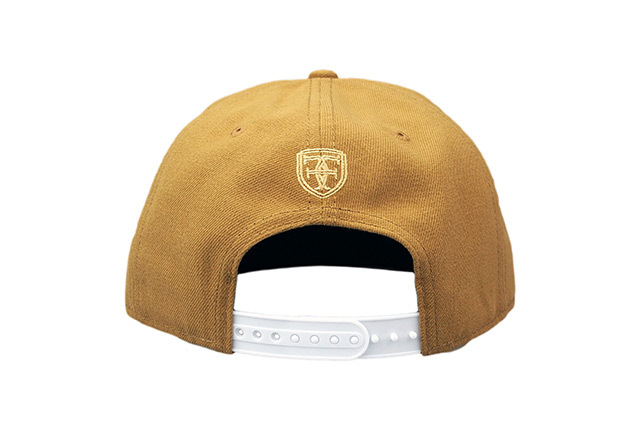 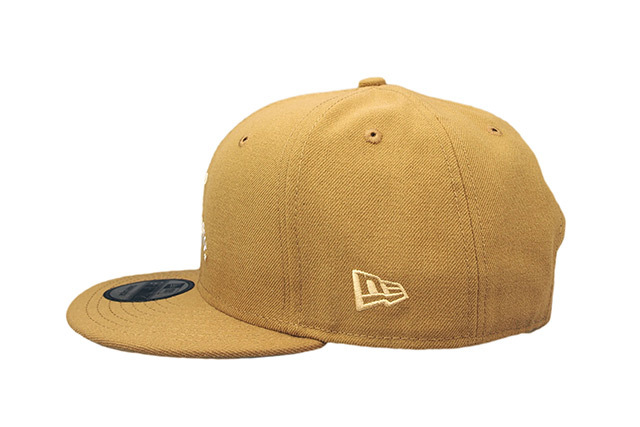 The undervisor is cream, the front embroidery and back snap enclosure are brown, and the side New Era and back crest embroideries are mustard yellow. 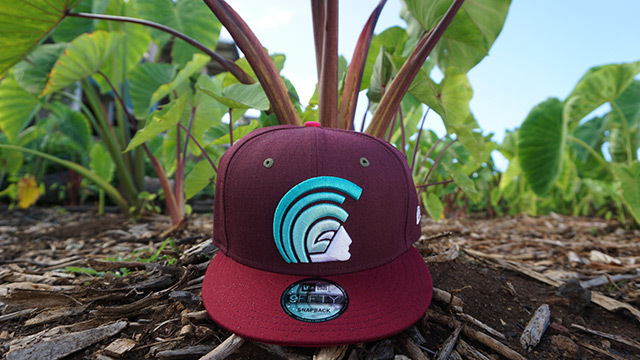 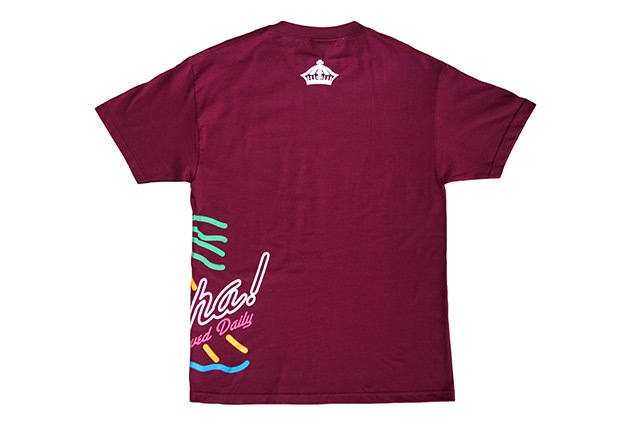 Along with the Kamehameha snapback, we have a new take on the Brigante design, with a large logo print wrapping around the wearer’s left side and our standard crown on the upper back, printed on a maroon tee. 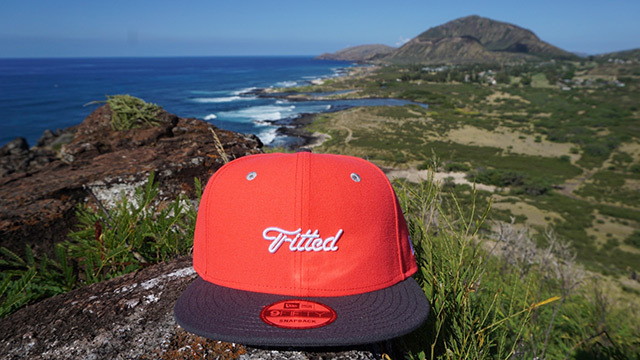 Releasing exclusively in-store and online this Tuesday, May 16 at 11am HST. 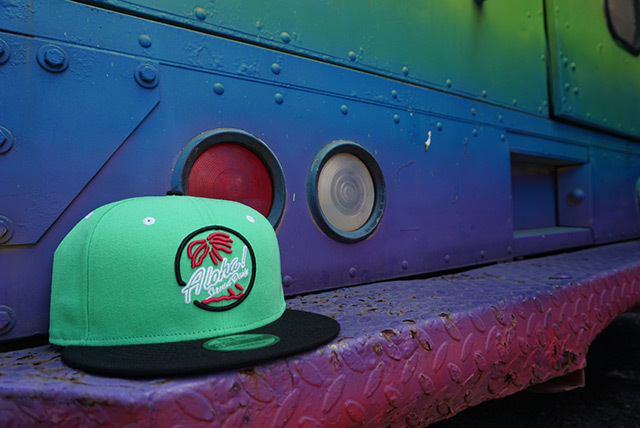 We have a bright new FITSTRIKE Brigante snapback releasing tomorrow, along with a classic tee design from our archives. 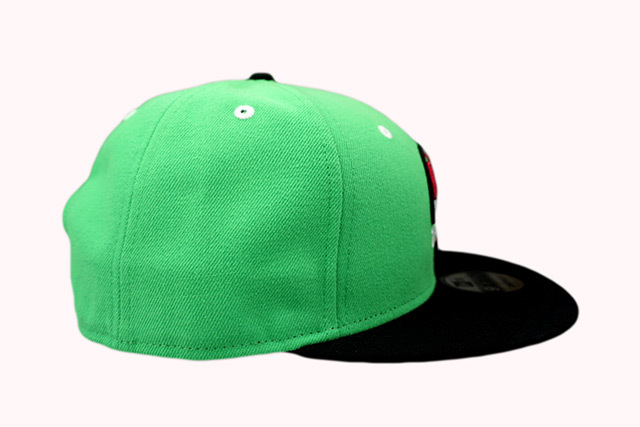 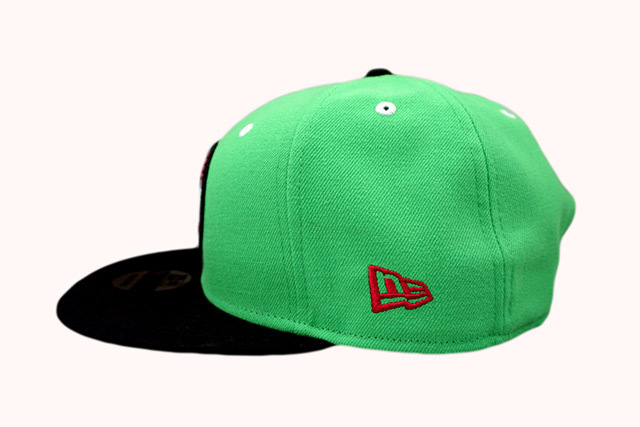 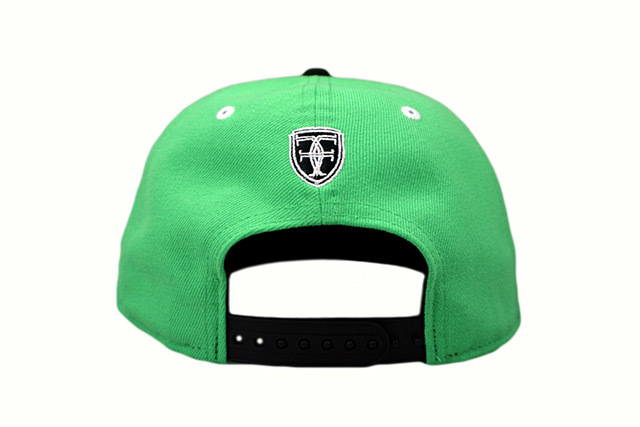 The Brigante features a island green crown with black visor, top button, and snap enclosure. 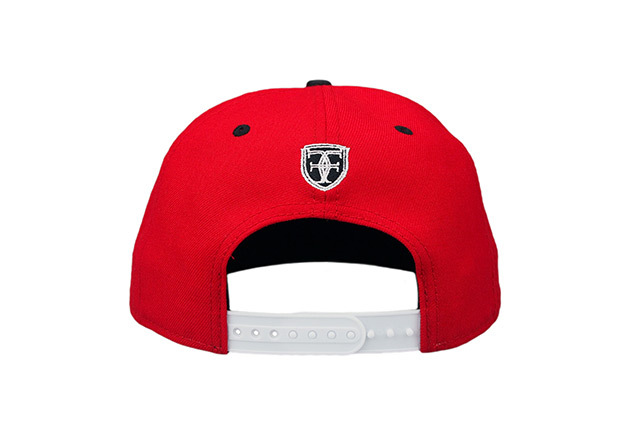 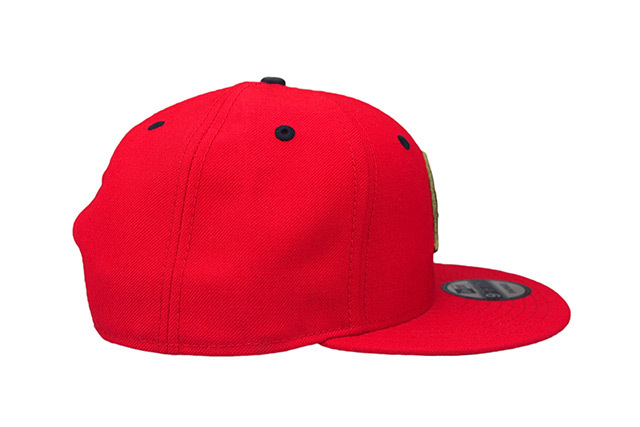 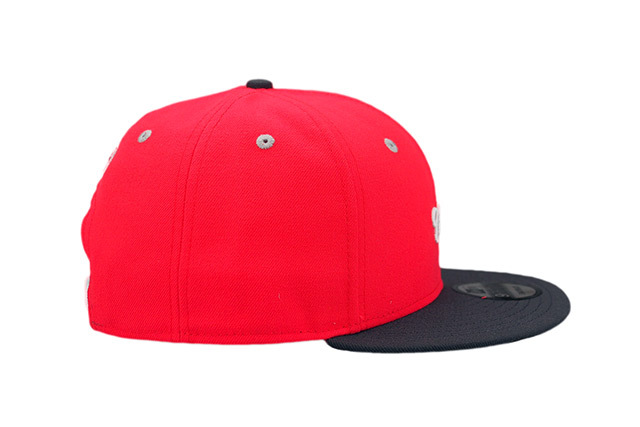 It also features white eyelets, a red New Era logo, and a black and white back crest, while the front logo is stitched in white, red, and black. 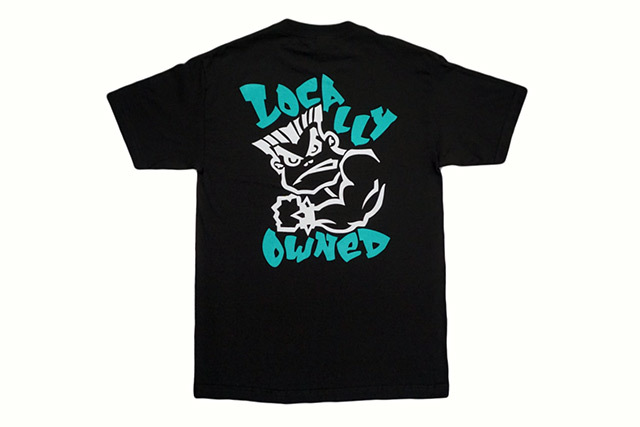 We’re also bringing back our Locally Owned design which is a nod to a famous lifestyle brand back in the late-80’s and early-90’s, printed in white and teal on a black tee. 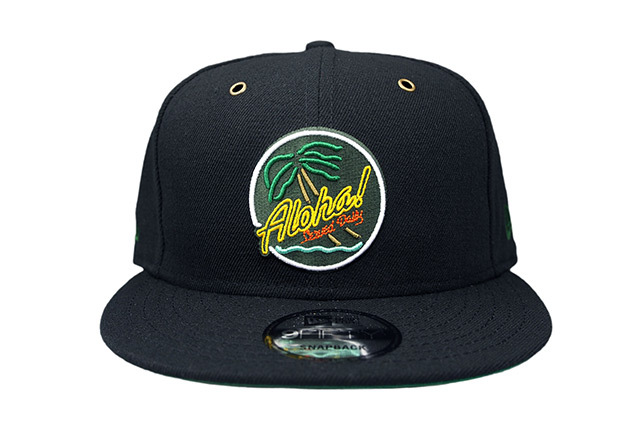 Releasing exclusively in-store and online this Saturday, May 13 at 11am HST. 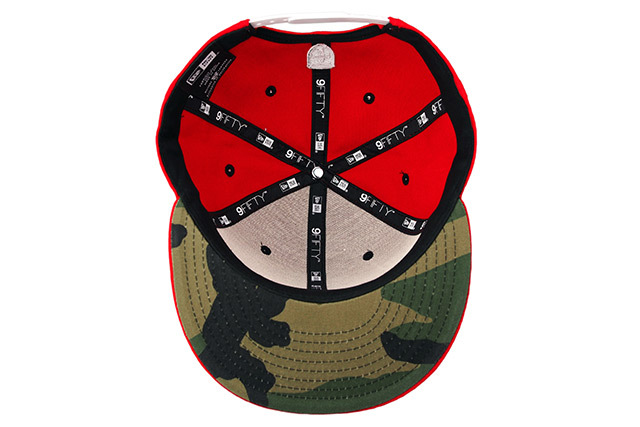 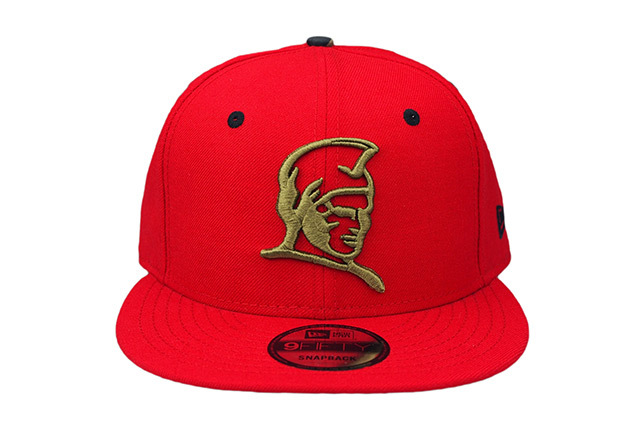 A new FITSTRIKE Kamehameha snapback will be releasing this Saturday, featuring a red base with woodland camouflage undervisor and top button. 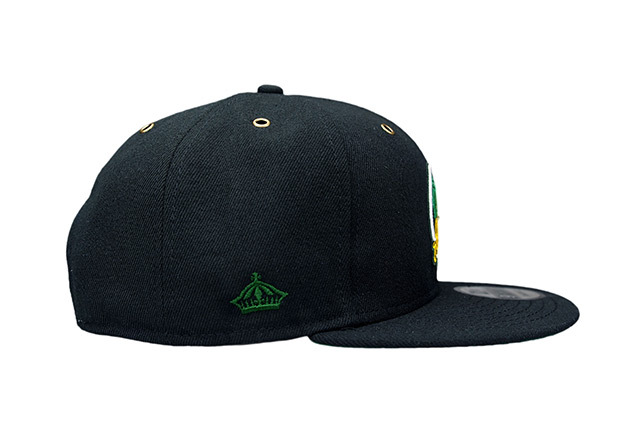 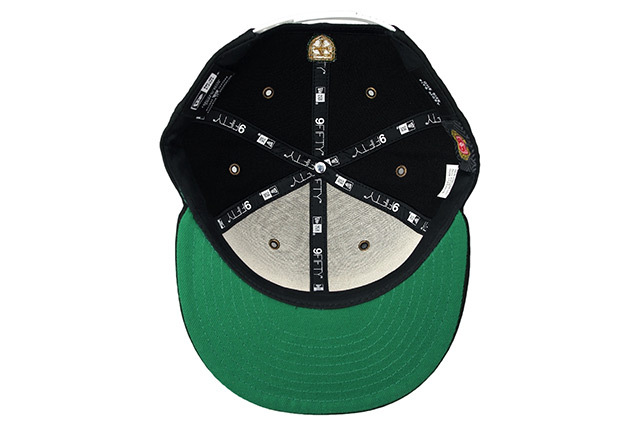 The front logo is olive green to match the undervisor, while the eyelets and side New Era logo are stitched in black. 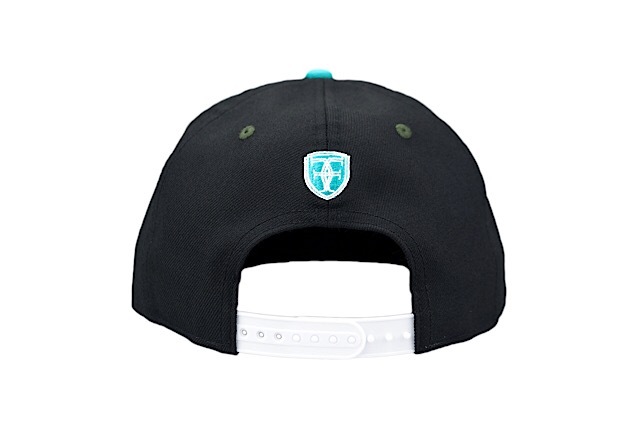 The back features a black and white crest and a white snap enclosure. 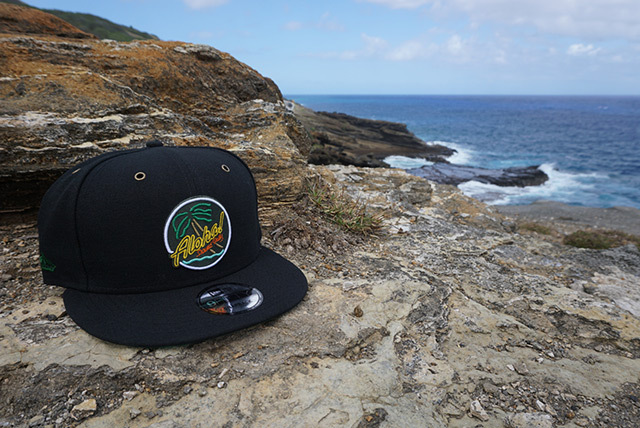 Releasing exclusively in-store and online this Tuesday, May 9 at 11am HST. 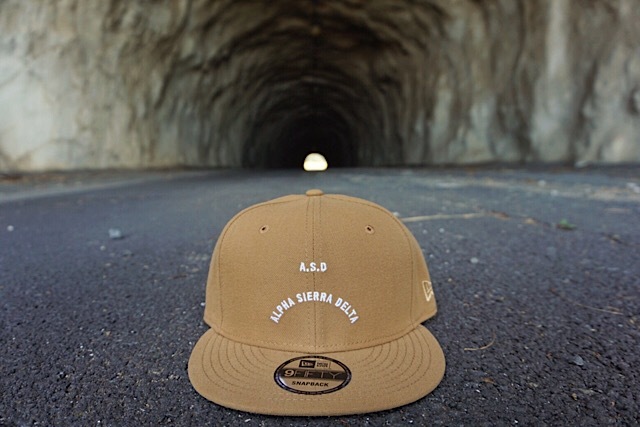 We’ll be releasing the next colorway in our new Alpha snapback and Brigante Oversized Pocket tee this Tuesday. 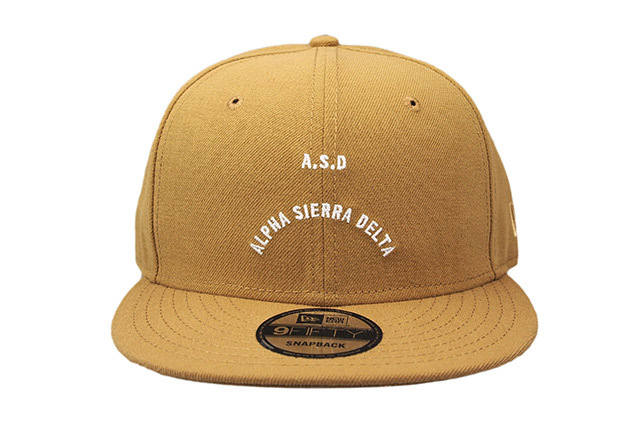 The Alpha snapback features a wheat base with white front embroidery and snap enclosure, along with beige embroidery on the side and back. 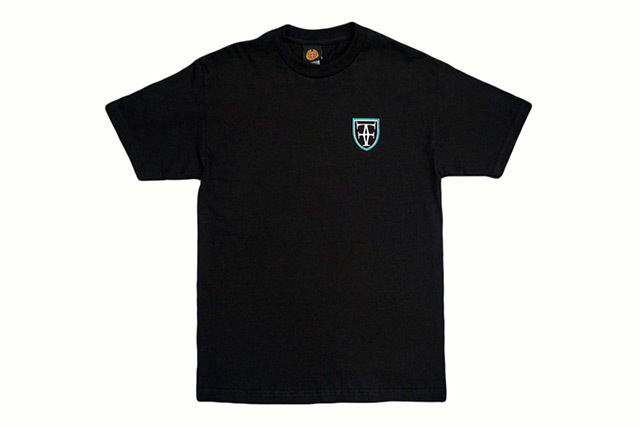 The coinciding black Brigante Oversized Pocket tee features a bright Brigante logo covering the front pocket and a white crown on the back. 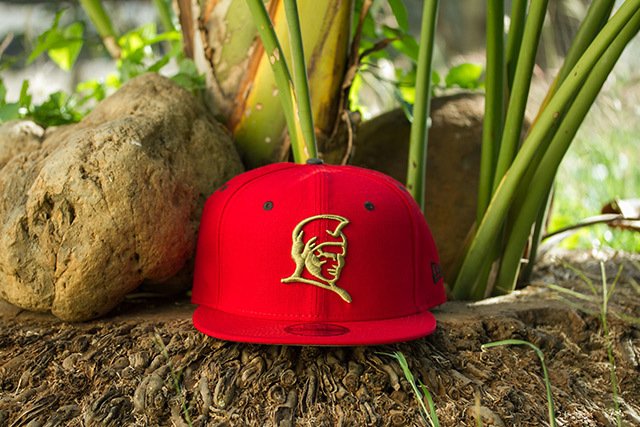 Releasing exclusively in-store and online this Saturday, May 6 at 11am HST. 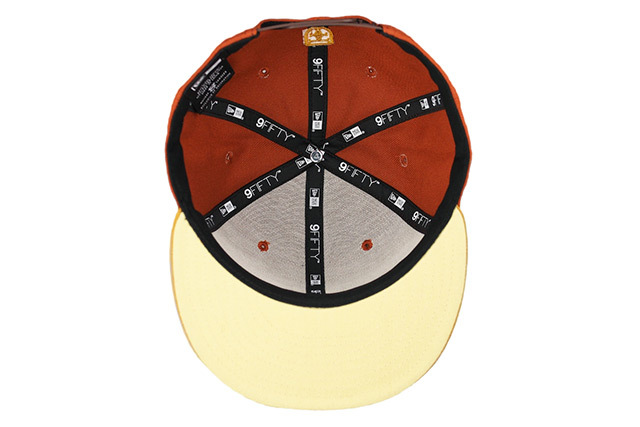 This Saturday, we’ll be releasing a new Brigante snapback and Hello & Goodbye Grown tee under our FITSTRIKE program. 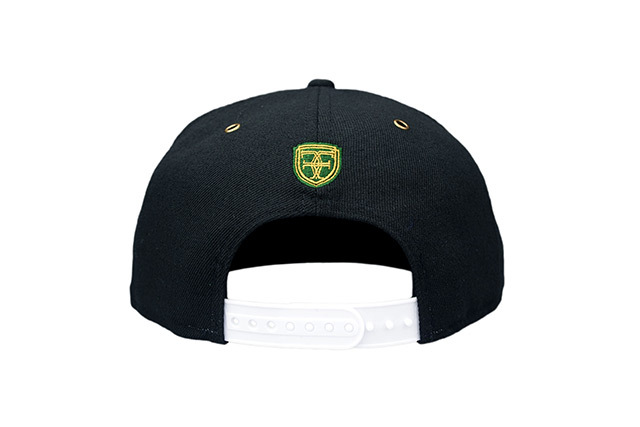 The Brigante snapback features a clean black base with a green undervisor, white snap enclosure, and bronze grommet eyelets, while the green side logos and back crest tie back to the front embroidery. 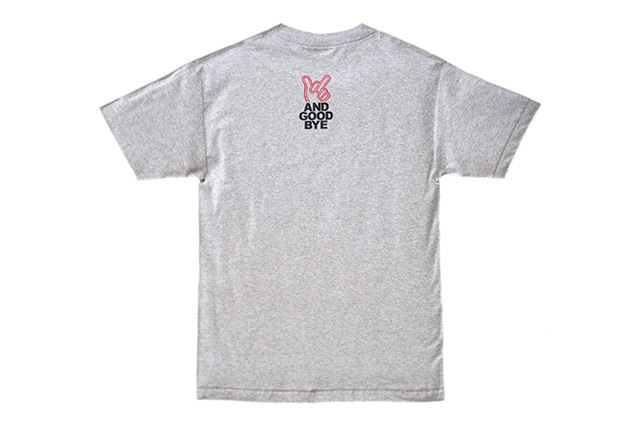 The Hello & Goodbye Grown tee features a black and red design printed on a heather grey base.